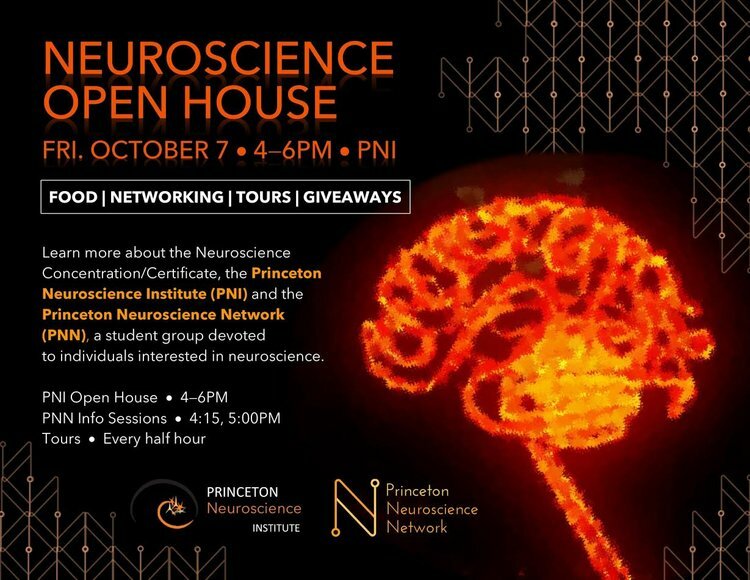 The Research/Mentoring committee aims to reach students in the neuroscience institute at Princeton. The Events committee aims to reach all students at Princeton. The Outreach committee aims to reach youth and local organizations outside of Princeton. The mentoring committee is responsible for providing guidance to underclassmen that are still exploring possible tracks of study and careers in neuroscience. 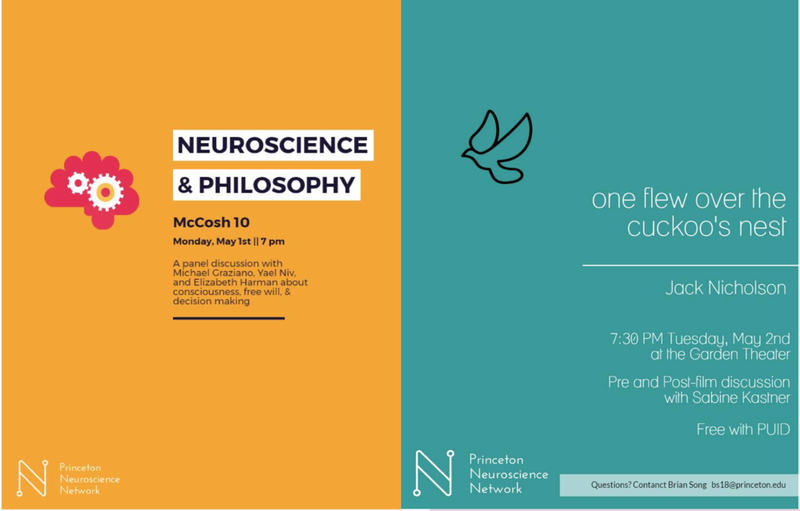 The events committee is responsible for organizing on-campus events focused on exploring the intersection between neuroscience and other disciplines. The outreach committee is responsible for coordinating PNN's outreach initiative which aims to use neuroscience to excite young students to learn.